$27,570 x 84 Months @ 2.99%, 2.99% Effective APR (cost of borrowing $3,392). $0 down payment. Taxes included. 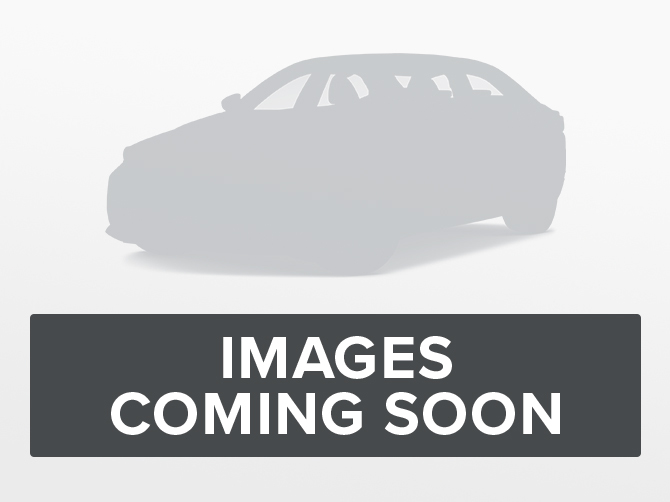 $27,570 x 60 Months @ 2.49% APR (estimated lease rate, cost of borrowing $3,080, estimated buyout $7,995). $39,475 x 84 Months @ 3.95%, 3.95% Effective APR (cost of borrowing $6,484). $0 down payment. Taxes included. $39,475 x 60 Months @ 3.9% APR (estimated lease rate, cost of borrowing $7,327, estimated buyout $14,606). $43,175 x 84 Months @ 3.95%, 3.95% Effective APR (cost of borrowing $7,092). $0 down payment. Taxes included. $43,175 x 60 Months @ 3.9% APR (estimated lease rate, cost of borrowing $8,014, estimated buyout $15,975). $35,075 x 84 Months @ 3.95%, 3.95% Effective APR (cost of borrowing $5,762). $0 down payment. Taxes included. $35,075 x 60 Months @ 3.9% APR (estimated lease rate, cost of borrowing $6,474, estimated buyout $12,627). $32,975 x 84 Months @ 3.95%, 3.95% Effective APR (cost of borrowing $5,417). $0 down payment. Taxes included. $32,975 x 60 Months @ 3.9% APR (estimated lease rate, cost of borrowing $6,017, estimated buyout $11,212). $41,475 x 84 Months @ 3.95%, 3.95% Effective APR (cost of borrowing $6,813). $0 down payment. Taxes included. $41,475 x 60 Months @ 3.9% APR (estimated lease rate, cost of borrowing $7,698, estimated buyout $15,346). *0% APR applies to 2018 Mazda 3 and 3 Sport, 2018 Mazda 6, 2018 CX-5 and 2018 CX-9. 0% APR Purchase financing is available on select new 2018 Mazda models. NOTE: 0% Purchase Financing not available on 2018 MX-5/MX-5 RF, 2019 MX-5/MX-5 RF, 2019 CX-3, 2019 CX-5 and 2019 CX-9. Terms vary by model. 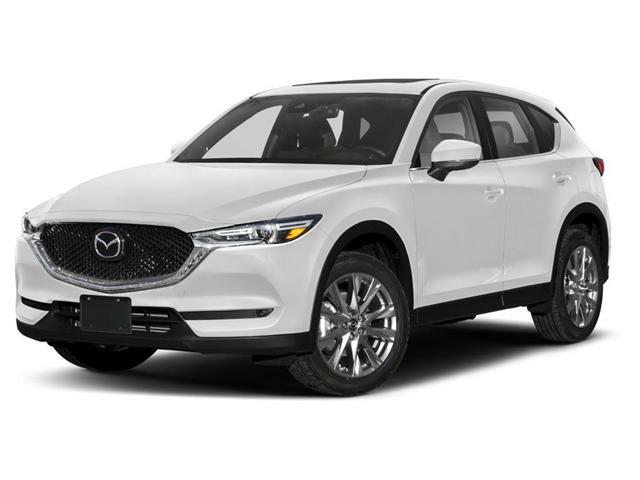 Based on a representative agreement using an offered pricing of $17,605 for the new 2018 Mazda3 GX (D4XK68-AA00) with a financed amount of $17,350, the cost of borrowing for a 72-month term is $0, monthly payment is $241, total finance obligation is $17,350. Offer includes freight and P.D.E. of $1,695, $10 OMVIC fee, $17.75 Tire Stewardship Fee and $106.39 PPSA. Offer excludes HST and license fee. OAC - On approved credit. ‡2019 CX-3 at 0.49% for 36 months. 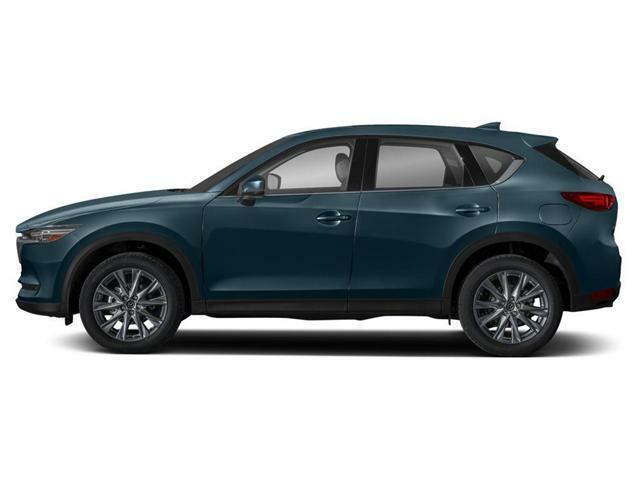 Based on a representative agreement using an offered pricing of $22,578 for the new 2019 CX-3 GX (HVXK69-AA00) with a financed amount of $22,616, the cost of borrowing for a 36-month term is $171, monthly payment is $632.99, total finance obligation is $22,787. Includes a $300 APR credit. Offer includes freight and P.D.E. of $1,895, $10 OMVIC fee, $17.75 Tire Stewardship Fee and $59.38 PPSA. Offer excludes HST and license fee. OAC - On approved credit. ▲ 2019 CX-5 at 1.5% for 36 months. Based on a representative agreement using an offered pricing of $29,934 for the new 2019 CX-5 GX (NVXL89-AA00) with a financed amount of $29,934, the cost of borrowing for a 36-month term is $697, monthly payment is $850.88, total finance obligation is $30,631. Offer includes freight and P.D.E. of $1,895, $10 OMVIC fee, $20 Tire Stewardship Fee and $59.38 PPSA. Offer excludes HST and license fee. OAC - On approved credit. 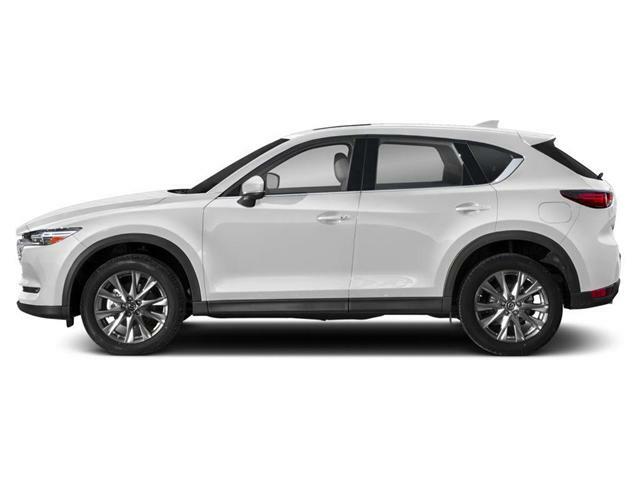 ▲▲2019 CX-9 at 1.49% for 36 months. 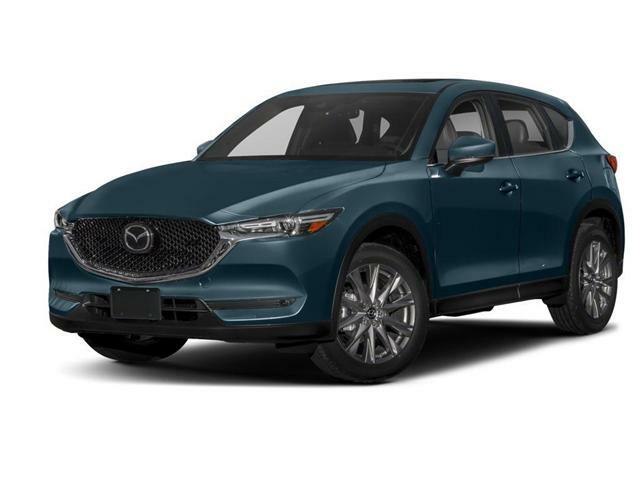 Based on a representative agreement using an offered pricing of $38,784 for the new 2019 CX-9 GS (QVSM89-AA00) with a financed amount of $38,784, the cost of borrowing for a 36-month term is $897, monthly payment is $1,102, total finance obligation is $39,672. Offer includes freight and P.D.E. of $1,895, $10 OMVIC fee, $20 Tire Stewardship Fee and $59.38 PPSA. Offer excludes HST and license fee. OAC - On approved credit. †Shift Into Spring Credit offer (value up to $1,000) is available to qualifying retail customers who cash purchase/finance/lease a select new, in-stock 2018 and 2019 Mazda model from an authorized Mazda dealer in Ontario between April 2 – April 30, 2019. Customer can substitute a cash discount of up to $1,000. 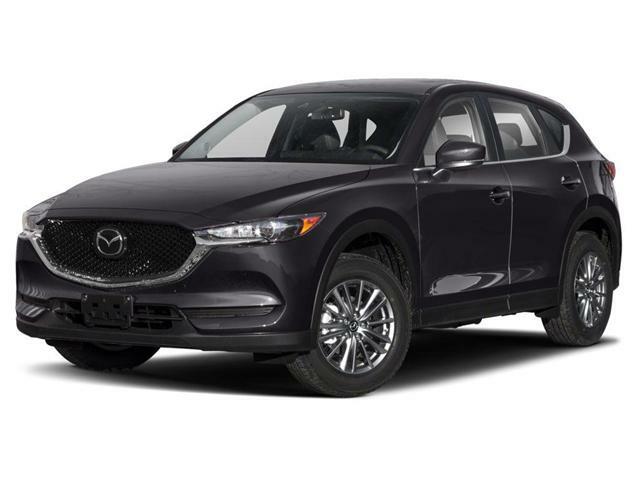 Amounts vary by model: $300 off all 2018 Mazda3/Mazda3 Sport/CX-3/CX-5 and 2019 CX-3/CX-5 , $750 off on all 2018 MX-5/MX-5 RF, 2019 MX-5 ST GS $475/MX-5 ST GS-P, GT and all MX-5 RF models $750, $1,000 on all 2018 Mazda 6 and 2018/2019 CX-9. Cash discount substitute applied before taxes. Offers expire April 30, 2109. All finance offers OAC. By submitting your email address or phone number, you allow us, Kieswetter Mazda, to include you on our contact lists to send you information about our products, services and promotions. You may revoke consent at any time by clicking on the "Unsubscribe" link in your email.